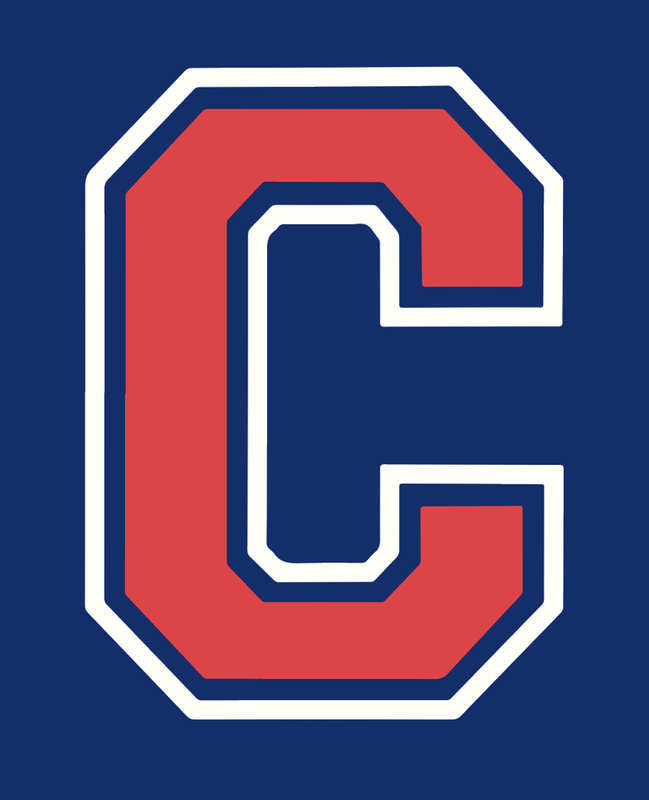 Welcome to Campolindo Athletics! Our program enjoys high levels of success because of the support of our community, our experienced coaches, and, most of all, our talented athletes. 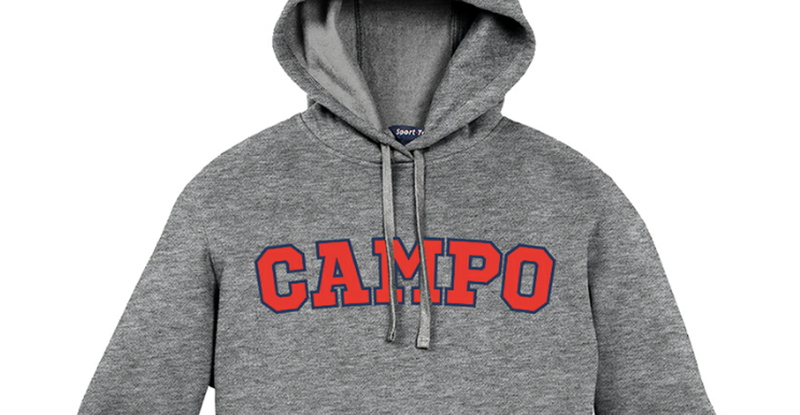 Our talented student athletes and our experienced coaching staff make important contributions to the school culture at Campolindo. We've been honored as the top Bay Area high school athletics program by the San Francisco Chronicle. 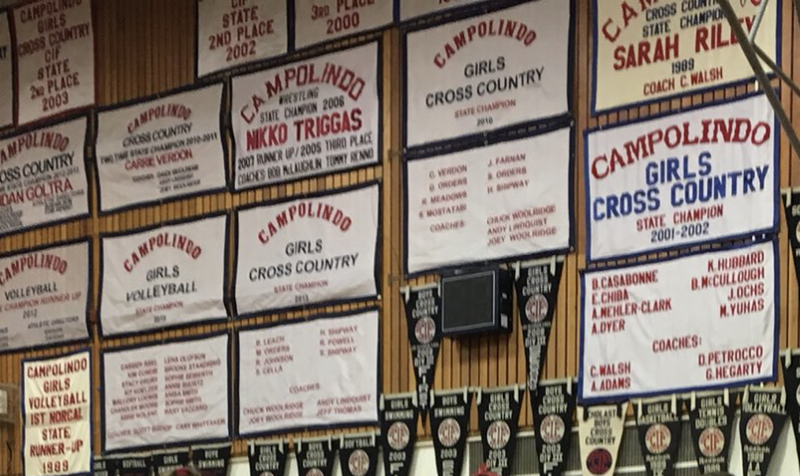 Our teams have won many league, section championships, and State Championship banners hanging proudly in our gym. 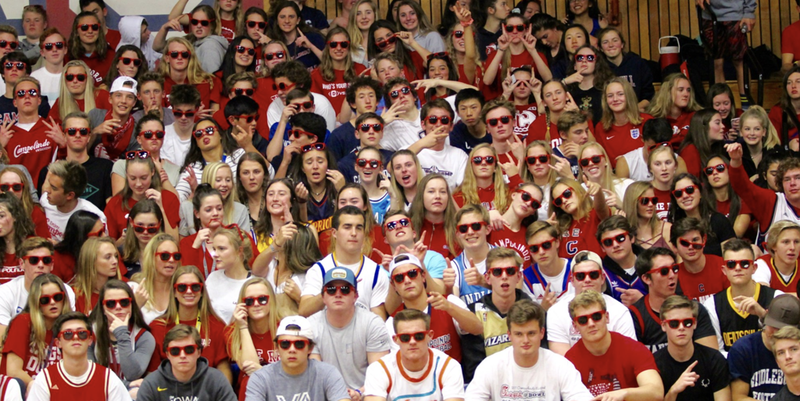 We belong to the Diablo Valley Athletic League, the North Coast Section, and the California Interscholastic Federation.